7 Mysterious Facts You Should Know About Kailash Mansarovar today! A Kailash Mansarovar Yatra is perhaps a dream every one of you has, whether it is the Hindus, the Jains, the Bons or anyone else around the world. What makes this mountain abode such a sought-after destination? Surrounded by the rivers Sutlej, Brahmaputra, Indus and Ganges tributary Karnali, Mt. 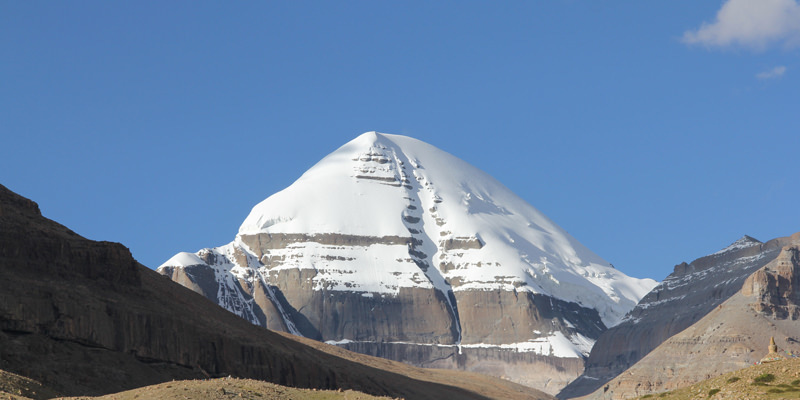 Kailash is located 22,028 feet above sea level. A visit is a must once in your life for its panoramic view, the lakes and of course the delight of having trekked where the GODS have been according to Hindu mythology. Planning a Kailash getaway, connect with Kesari Tours to get an amazing experience. 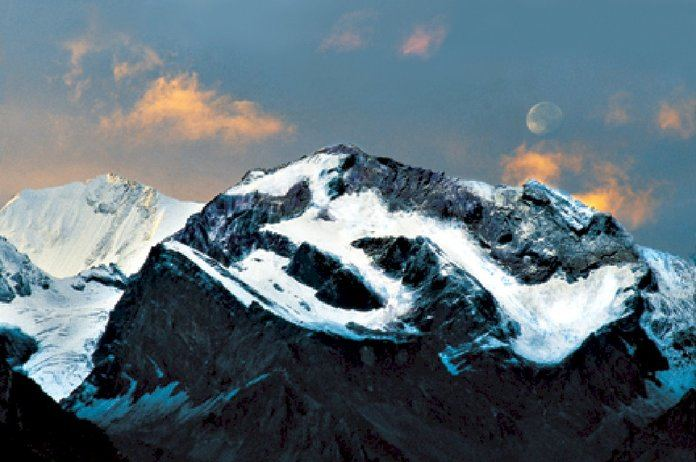 Here are a few mysterious facts you should know about Kailash Mansarovar. Mysterious Mansarovar: The beautiful Mansarovar is a fresh water lake that changes color from a clear blue around the shore to an emerald green as you move further inside. Literally meaning “mind lake” created by Lord Brahma. Locals can go around this 110-km circumference in a day, however, new trekkers take up to 3 days to travel the same distance. It is a magical sight to visit on a moonlit sky and taking a dip and sip of water from this lake is said to offer spiritual bliss. Jeweled Four Faces of Mount Kailash: The four face of this lofty mountain is said to be made up of jewels like ruby, crystal, lapis lazuli and gold. Makes one wonder if it is true, isn’t it? Topographical Site: Mt. 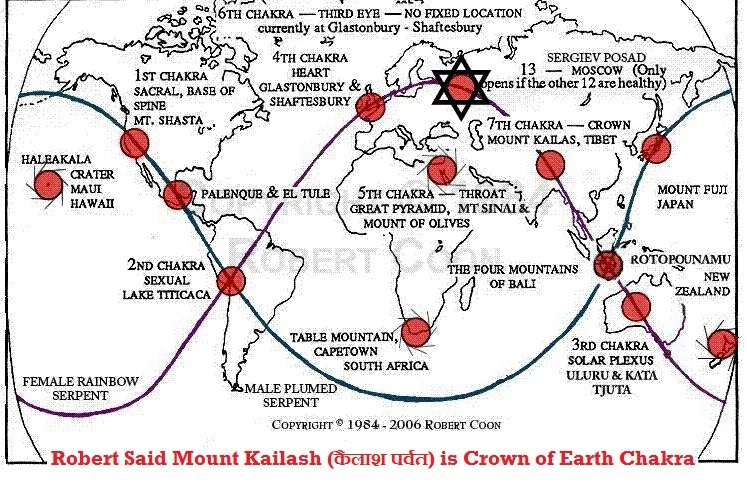 Kailash is said to be the axis of the Earth and maintains an environment to keep all living things alive. What’s more, this mountain and its location are in sync with the poles of the planet and ancient monuments around the world. Times flies: Several visitors to this place have confirmed that their hair and nails have grown within 12 hours on the mountain, which would take around 15 days otherwise. Time seems to fly on the holy mountain, which has never been witnessed anywhere else on the earth before. 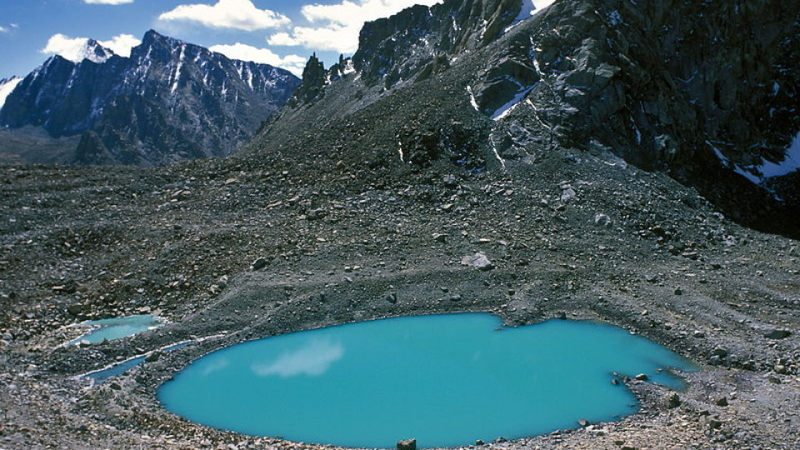 Mansarovar and Rakshas Tal Mystery: Another mystery few have been able to solve are the twin lakes on this holy mountain. The Mansarovar Lake (Lake of the Gods) and the Rakshas Tal (Lake of the Devil) are next to each other separated by a thin strip of land. Do you believe it depicts the difference between the virtuous and evil? Om at sunset: You may get to see the shadows form the symbol of OM on the mountain when the sunsets every day. They say the Sun God pays homage to Lord Shiva. Unconquerable mountain: Many have tried and failed to conquer this mountain, but the mountain summit has remained unattainable so far. This mountain is known to mysteriously change its location and mountain tracks in the opposite direction. The best time to visit is from September to June. So, start planning now and contact Kesari Tours to get a good deal.